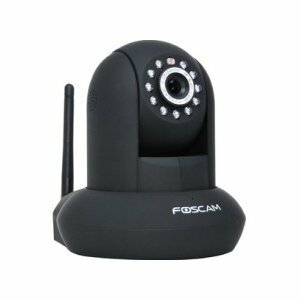 Foscam FI8910W | Sensr.net: Watch your stuff! It works great on Sensr.net! Foscam's FI8910W is their latest IP camera, and it's loaded with some huge upgrades over its predecessor, the FI8918W It's a perfect IP cam for nearly any home use — surveillance, keeping an eye on your kids, your pets, or your cars — and just as important, it's extremely affordable.